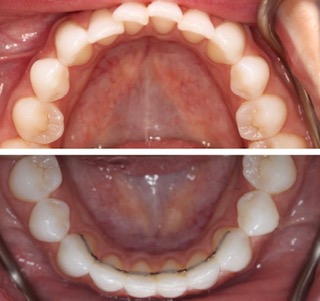 It is very common for teeth to become “squint” but it is also very easy to fix! 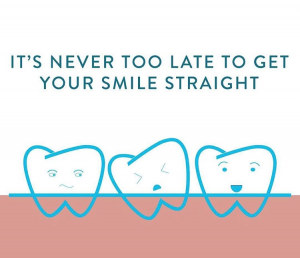 Message or call us for further information or book your free consultation today! 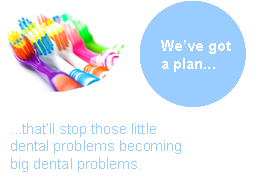 The replacement of missing teeth has been completely revolutionised by dental implants. 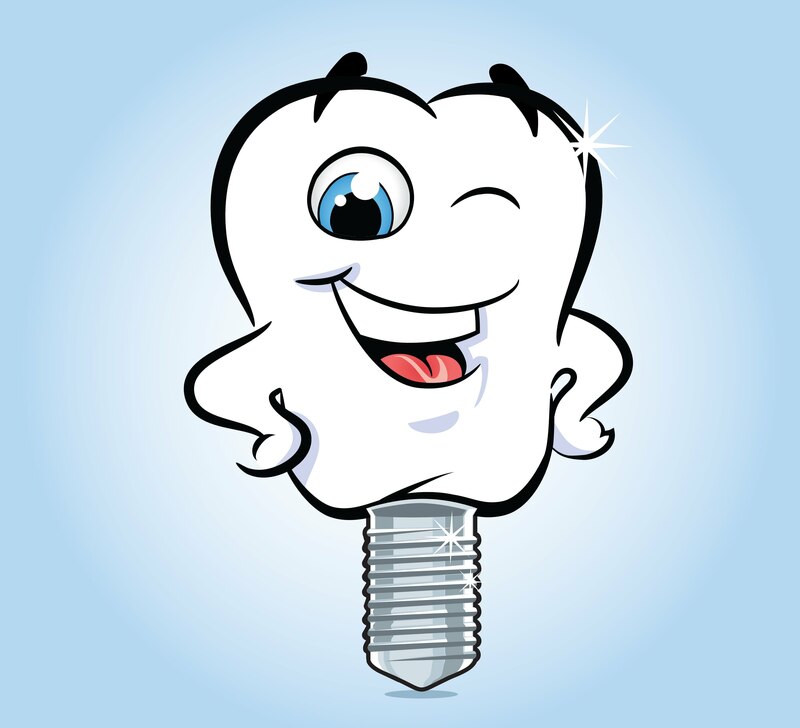 Dental implants can be used to replace a single missing tooth, a full arch of missing teeth or secure loose dentures in place and can be as strong and functional as your natural teeth. Both Donald Morrison and Peter Byrne not only place implants for Quadrant, but also work with numerous other practices in the area, to ensure patients are offered what is now considered the Gold Standard Solution for missing teeth. 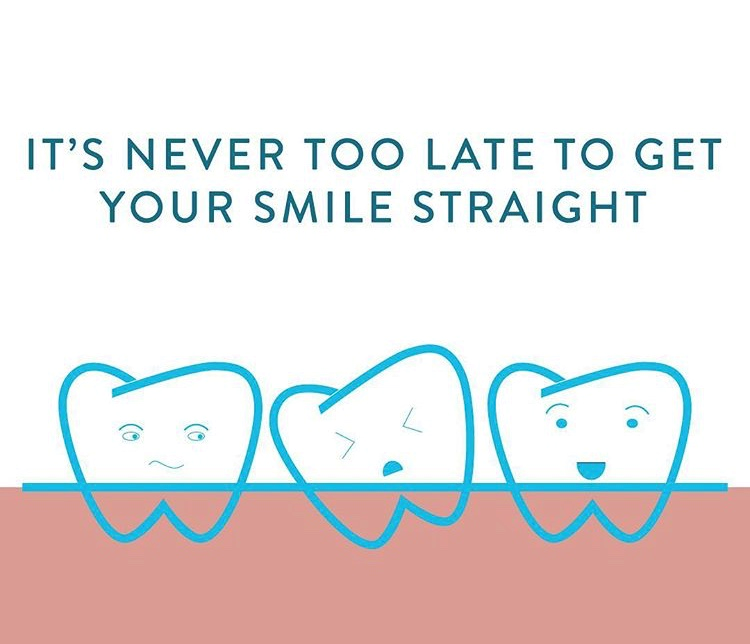 Whether you have suffered tooth loss through decay, gum disease, trauma or old age, dental implants could pave the way to smile with confidence again. We are looking forward to welcoming local hygienists to our discussion evening on Implant Care & Maintenance. 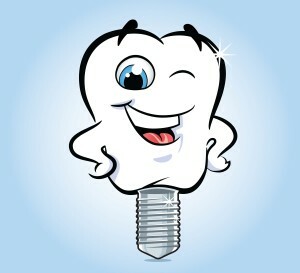 Donald & Peter (our in-house Implant Dentists) will be presenting a tailor-made lecture on all aspects of Implant Care. Kirsty Paton, from Bio-Horizons will also be joining to answer any questions specific to the Bio-Horizons Implant System. There will also be a display of products and instruments to help make the maintenance for the hygienist easy and efficient, courtesy of Wendy Sands from DENTSPLY. We hope everyone will find this evening enjoyable and informative. This is the second in a series of Implant specific CPD nights aimed at sharing cases, concerns or even ideas relating to Dental Implants – a treatment option presenting itself more and more in everyday dentistry. Donald Morrison and Peter Byrne, authors of an academic article in Scottish Dental Magazine discuss methods of soft tissue management when placing dental implants. 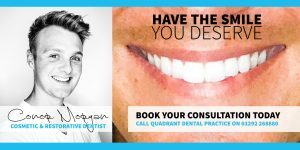 The article, which features in the September edition of the Scottish Dental Magazine, is aimed to provide Dental Implant Dentists around Scotland with advice on how to manage soft tissues (gums) at various stages of implant treatment to ensure the best possible aesthetic outcome for the patient. OAPs ditching the dentures for implants!